Time for another update, awards fans! It has been a dizzying month since my November predictions, with game-changing Golden Globe and SAG nominations, plus a plethora of critics awards announcing their favorites of the year. Some wannabe-contenders, like First Man, The Front Runner and Widows, stumbled out of the starting gate, with the likes of Green Book, Roma and A Star Is Born having a field day with most of the precursors thus far. 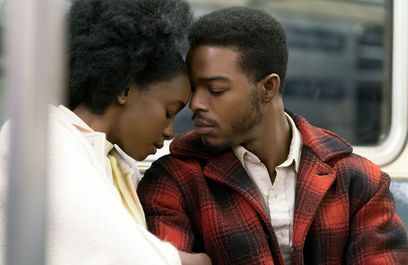 Little, however, is entirely certain when it comes to this year's Oscar nominations - so much can happen between now and January 7 (when AMPAS nominating opens to members), let alone Oscar nominations morning on January 22. With that said, check out below my latest Oscar predictions, for the month of December. Per usual, in parentheses you will find how many slots a contender has moved up or down since my November rankings. In a number of cases, I have eliminated a film or performer entirely.